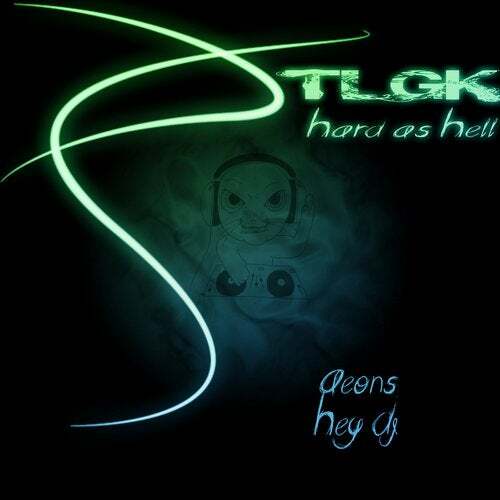 Here is the new TLGK Hard as Hell & Aeons'EP! 4 massive & stomping tracks, to make the crowd moving all party long! Wanna make them screamin', dancin' and partin' all night long ? Here we goooooooooooooo !! !